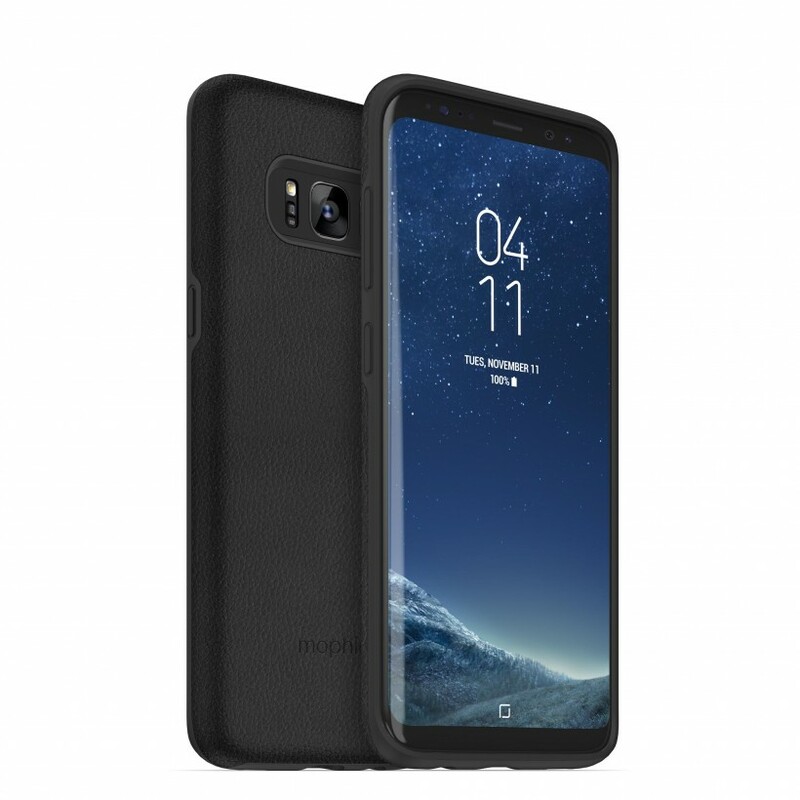 Mophie has launched a new charge force case for the Galaxy S8 and Galaxy S8+ which enables users to connect an external battery with the device for true wireless charging on the go. The Galaxy S8 and Galaxy S8+ already have support for PMA and Qi wireless charging, just place the handset on any charging pad that supports either standard and it will charge the phone, but Mophie’s products are meant for helping you out when there’s no charging pad available. Mophie charge force for the Galaxy S8 and Galaxy S8+ is a slim case that’s wrapped in leather. The built-in magnets hold Mophie’s charge force powerstation mini in place. It’s a 3,000mAh external battery that wirelessly charges the device upon contact with the case. Users won’t have to remove the case if they happen to come across a wireless charging pad. 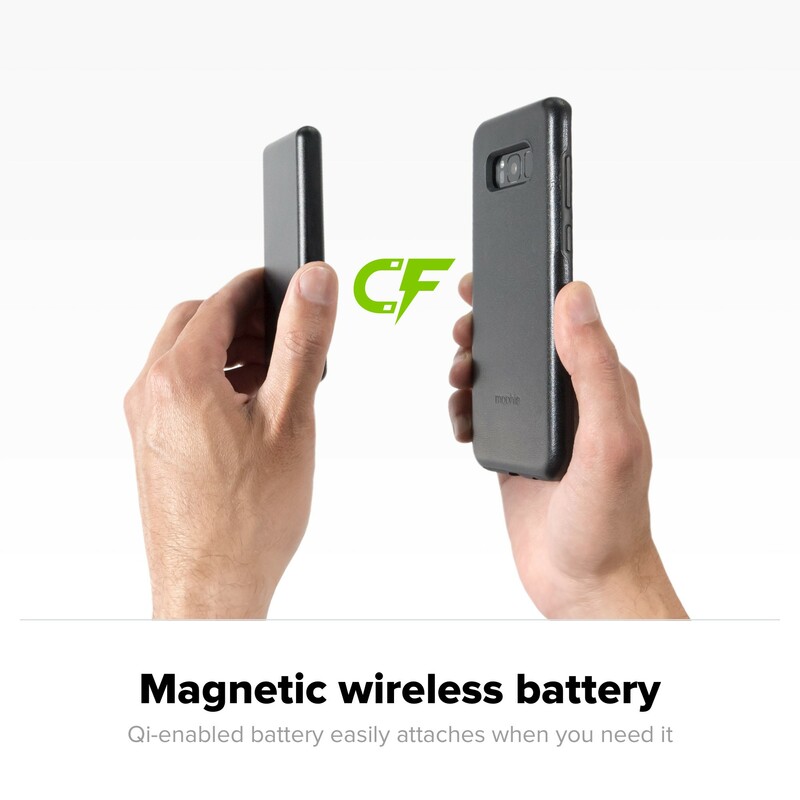 Mophie’s charge force case is compatible with conventional wireless charging pads so users will be able to wirelessly charge their device by directly placing it on the pad, without having to remove the cover. 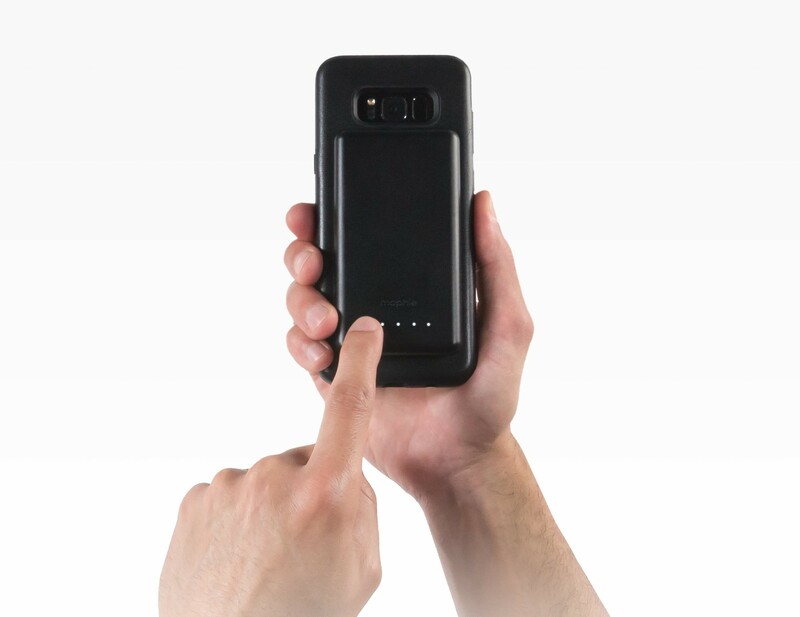 Mophie is selling the charge force case for the Galaxy S8 and Galaxy S8+ on its website for $49.95. The charge force powerstation mini also costs $49.95.